This battery-powered chainsaw bundle comes standard with battery and charger, it is also lightweight and capable of long run times. Batteries and chargers can be purchased separately or as a combined set with tool. Part of the STIHL Lightning Battery System™ line of products, the MSA 120 C-BQ is your new go-to chainsaw for storm cleanup or limb removal around your property. It is lightweight at only 8.4 lbs. 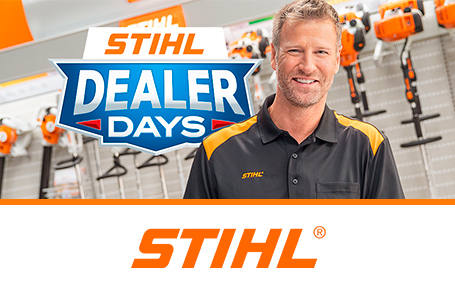 (including battery, bar and chain) and features low vibration, quick chain adjustment and STIHL Quickstop® Plus chain braking feature. 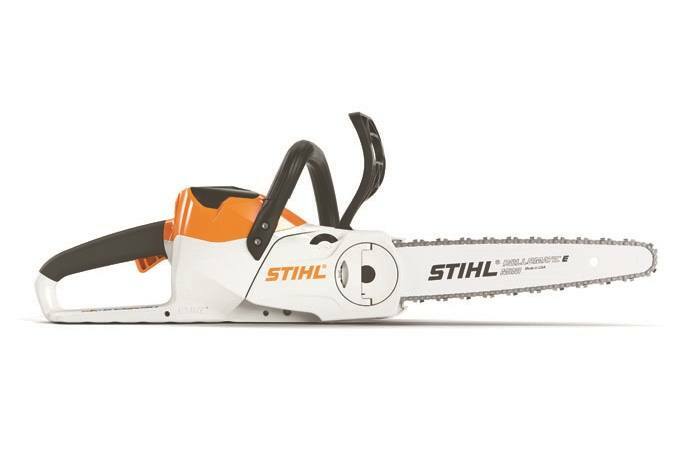 It also comes with the exclusive 1/4" STIHL PICCO™ saw chain custom designed for use on STIHL battery-powered chainsaws. 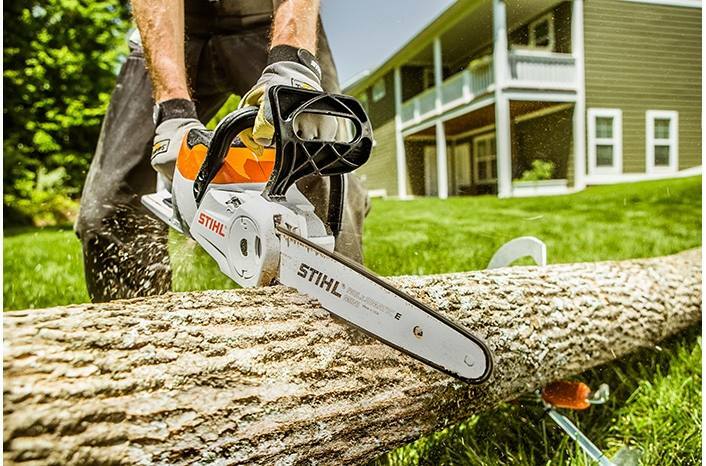 On four-inch diameter wood, this STIHL AK Series chainsaw can make 100 cuts on a single charge, which gives you enough power to tackle a tall stack of firewood. Add this battery-powered chainsaw to your garage today. The MSA 120 C-BQ bundle comes standard with the AK 20 battery and AL 101 battery charger. The MSA 120 C-BQ is also available as a stand-alone unit without battery and charger.